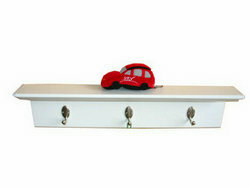 Wall Wood Shelves enable you demonstrate collectings freely as you like. They match home decoration, easy for clean. 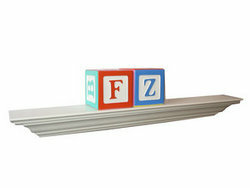 Our wood shelves include wall display shelf with brackets, kid shelf, storage shelf, crown moulding shelf, shelf with drawer, shelf ledges, cross shelf, mantel shelf and other shelves. 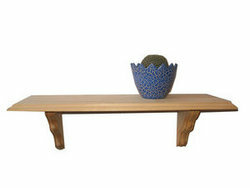 Wall wood shelves can be in unfinished, white, black, honey oak, cherry, silver, red, blue, walnut, maple or other finishes. 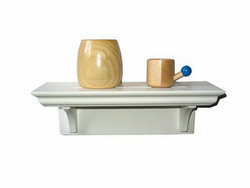 Shopping online, please visit http://www.homegardenmax.com.